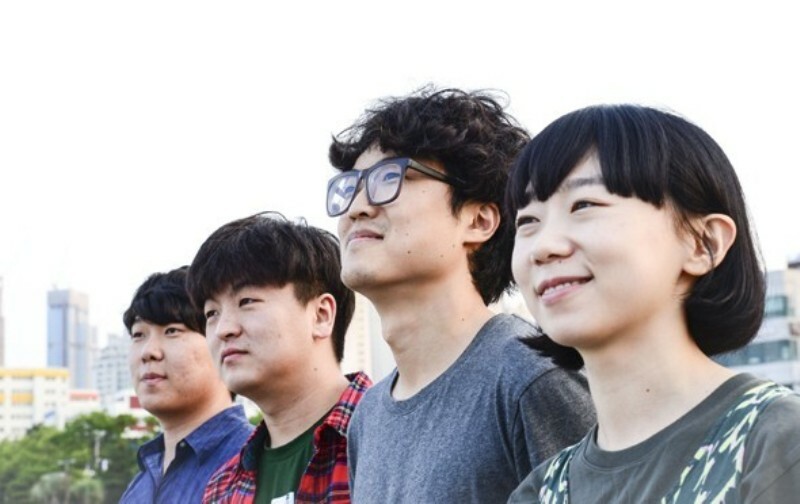 South Korean band, and surf-influenced indie rockers Say Sue Me are heading for a couple of North East dates as they play The Waiting Room in Eaglescliffe on Sunday 14th October and Sage Gateshead on Thursday 18th October. Fuzzy guitars, vocals that have that gorgeous late 90s dark indie pop lilt and sharp, intelligent songwriting make this break-out band one that that grab you from the off. Jangly riffs, and a knack for writing gritty pop music should set this band up to be a favourite, and certainly the best South Korean indie band around. Two awesome venues, should make for two awesome shows. Say Sue Me are a band you need to hear. Say Sue Me play The Waiting Room, Eaglescliffe on Sunday 14th October and Sage Gateshead on Thursday 18th October.